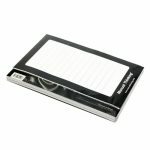 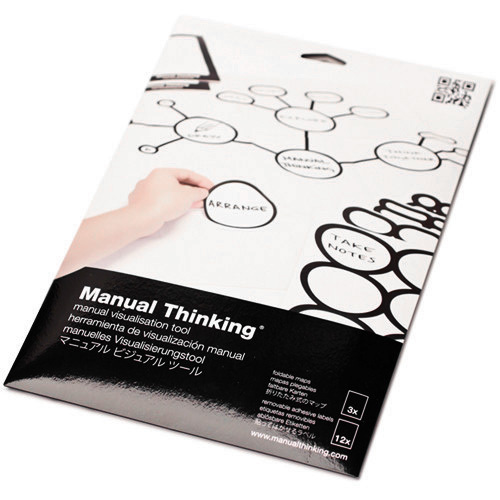 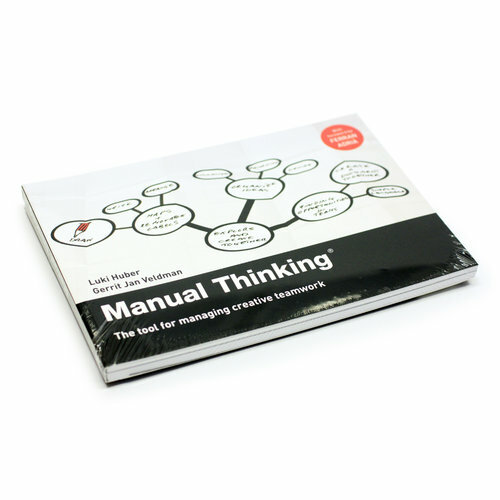 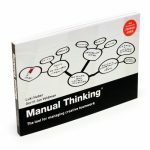 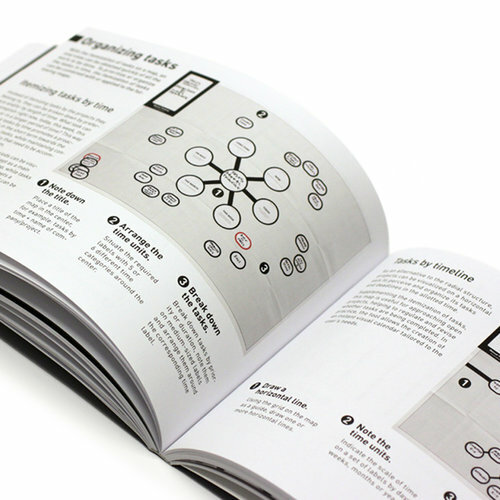 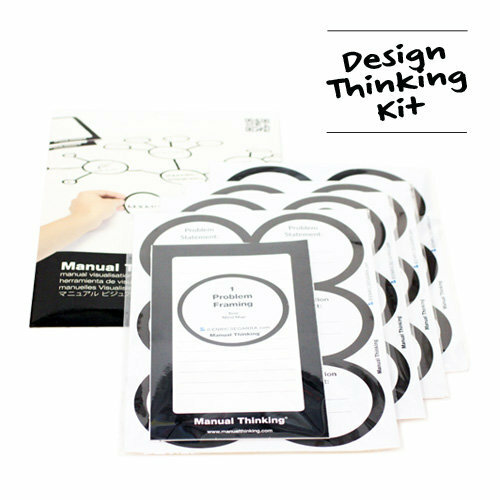 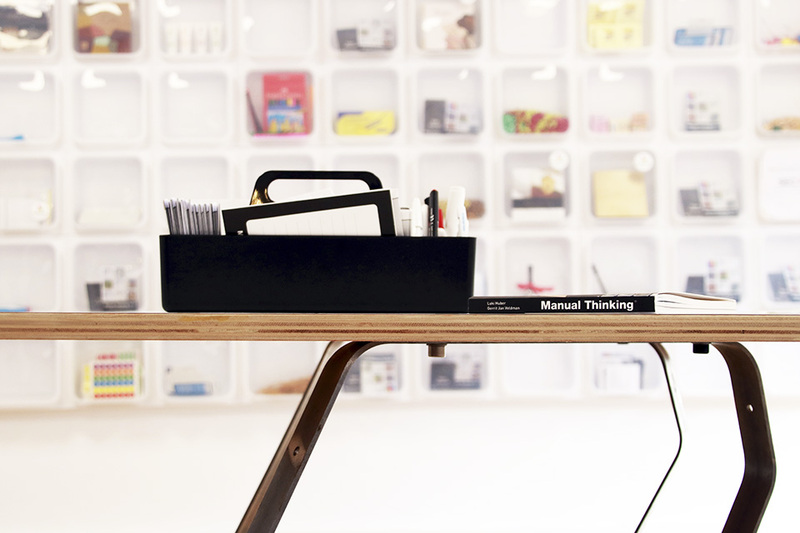 Richly illustrated and written to the point, the Manual Thinking book explains how to get the most out of its tools. 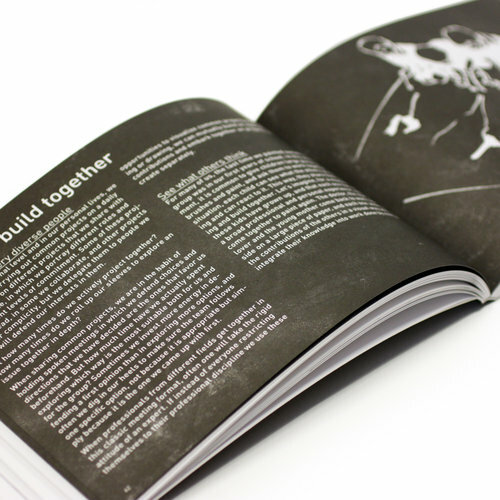 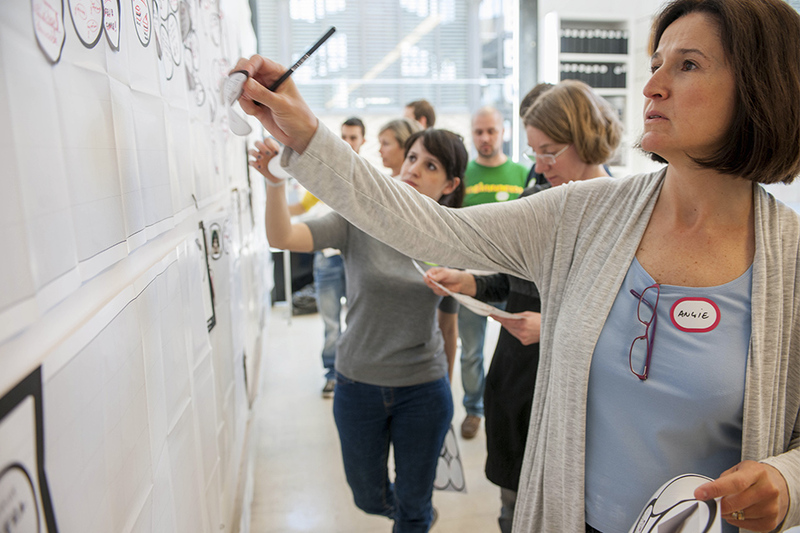 The book contains background information of the studio where the tool was created, the philosophy and attitude with which they approach creative teamwork, before offering a complete collection of step-by-step explanations of how to apply a variety of useful methods with the tools. 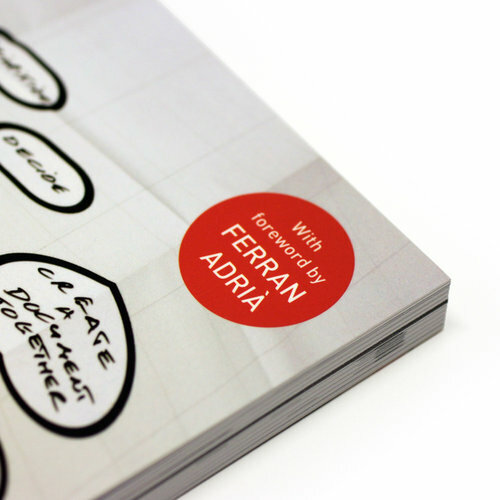 With foreword written by Ferran Adrià. 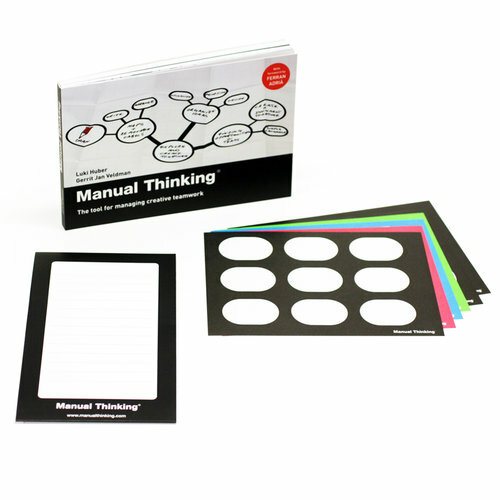 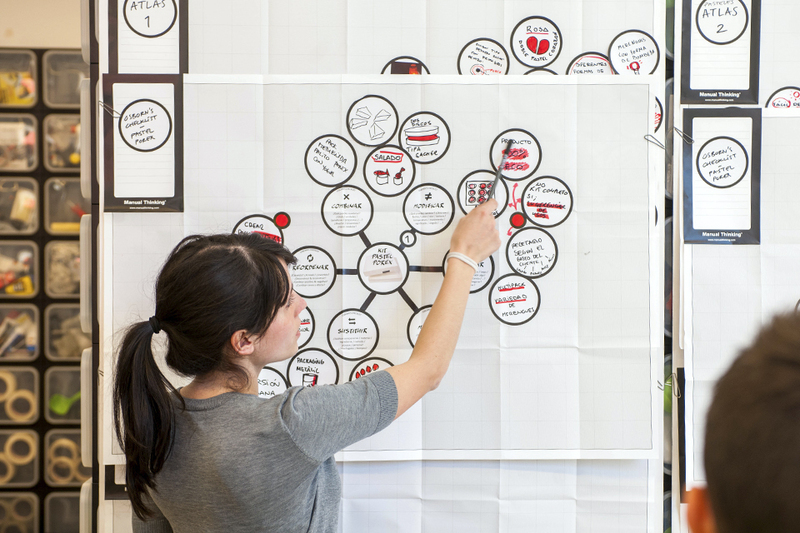 Includes a sample of a map and set of removable labels to put the theory into practice. Also available in Spanish (Empresa Activa) and German (Gabal Verlag), through physical and online bookstores of their respective regions.